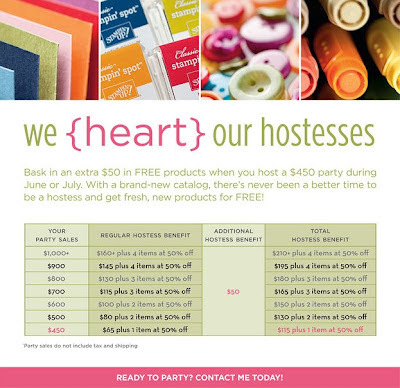 This is a great time to host your own party so you can get lots of those items you want from the new catalog for FREE! All you have to do is invite your family and friends to your home and I do the rest. ﻿I have a bunch of June and July dates available if you are in the Pittsburgh, PA area and would like to host your own party contact me at brittnycreates@gmail.com. 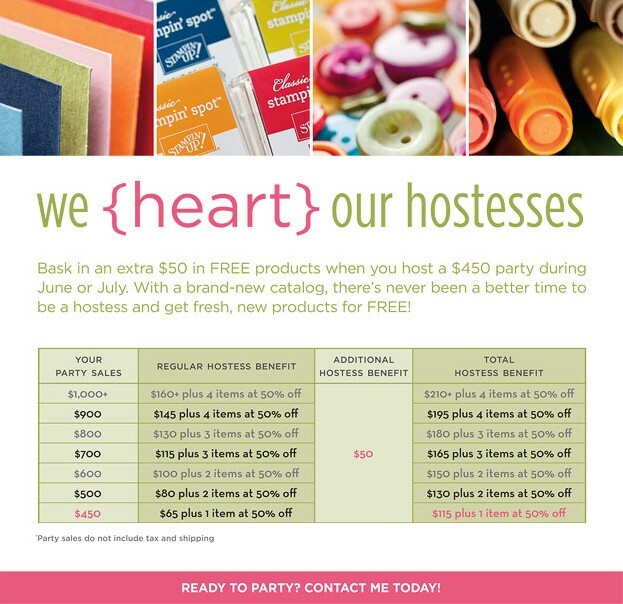 If you are not in the Pittsburgh area and would like to earn FREE product, you can request to do a catalog party. I'll send you catalogs and all you have to do is collect orders from your family and friends. I'll place the order and you receive the FREE products! Contact me at brittnycreates@gmail.com if you are interested in having a catalog party.